Welcome Home to Garden City. Single Level Living at it's Finest. Debut! Beautifully updated single level living just steps away from Garden City Center shopping and dining. This home is not a drive by! Spacious 1,700 square feet of gracious living. 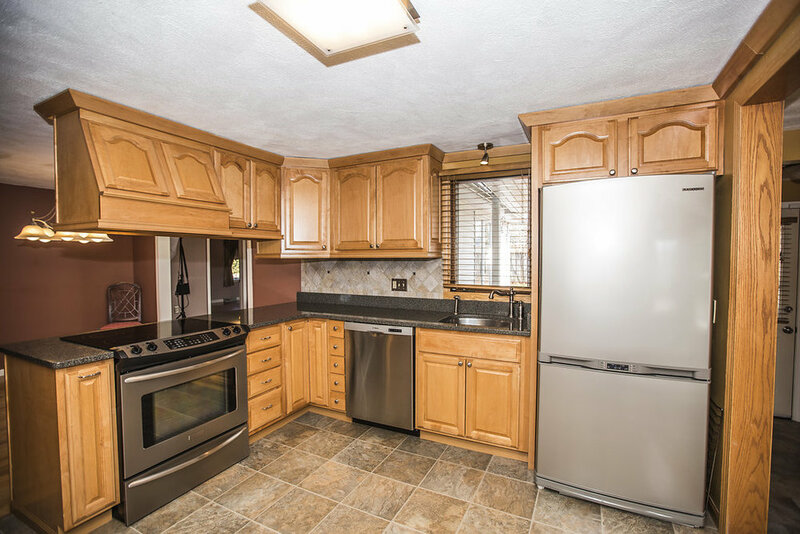 Newer kitchen with wood and glass front cabinets, stone countertops, stainless appliances. Relax in the comfortable great room with Anderson sliders to lovely patio and fenced-in landscaped grounds. Master suite with large closets and updated full bath. Beautiful hardwoods throughout. Central air conditioning, Generac gas generator, Culligan Pure-soft water system, complete outdoor irrigation system. Turnkey living--Just move right in! Asking $339,900. Please get in touch with any questions or to view more photos. Newer PostFAMILY LIVING IN GARDEN CITY! Older PostWELCOME HOME TO THIS LOVELY NEW ENGLAND CAPE COD!